With the advent of this century, a lot of advancements were made in the field of science and technology. Out of these techniques, fridge, and freezing or cooling agents are the best ones since they prove to be quite helpful for food preservation. Back in the day, people only cooked enough to make them last through the day, or they used traditional methods to preserve food. Now, fridges are present, and people can preserve the food for many days in the fridge. This food can be later used for eating, and some kinds of foods can even be stored for up to a month or few months. This is for those foods that have not been cooked. Cooked food does not last for so long in the fridge. How long Does Chinese Food Last? People love eating Chinese food because of its taste and how incredibly amazing it is. For this reason, sometimes people tend to store the Chinese food in the fridge. Most often, these are leftovers from the night before that are preserved in the fridge to be eaten for lunch or dinner the next day. Chinese food usually as noodles and other Chinese cuisines that are usually eaten in the country. Chinese leftover foods can be kept in the fridge for three days and not more than that. Once the food starts to smell, it is an indication that now it is not good for eating. You do not have to wait for this long to keep the food. Make sure you eat it before it starts to smell otherwise you will have to discard it. 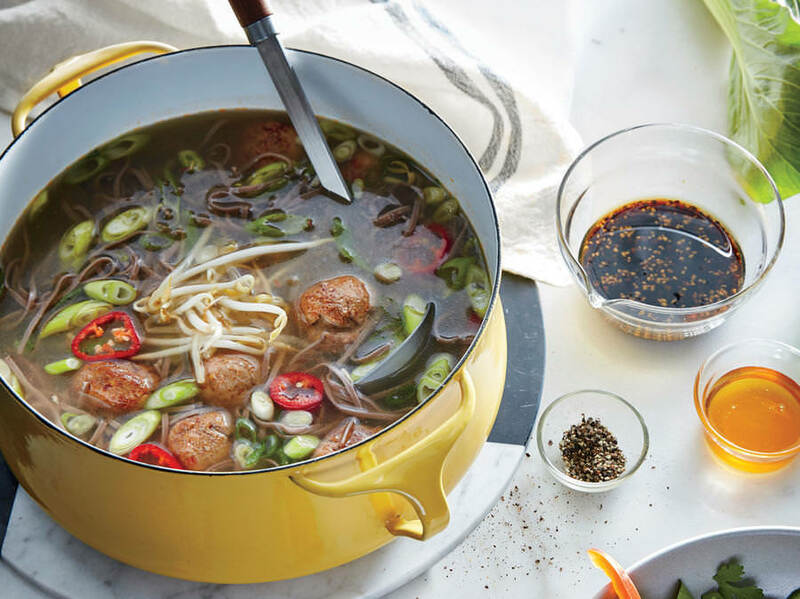 How Long Can you Keep Soups and Stews? If you have soups and stews that are freshly made or are leftovers from the previous day, you can also store them. You can store soups or stews in the fridge for 3 to 4 days. In this time, your soup will remain fresh and can be eaten again after heating, and the same goes for stews. If you want to make it last longer, you can keep the soup and stews in the refrigerator. 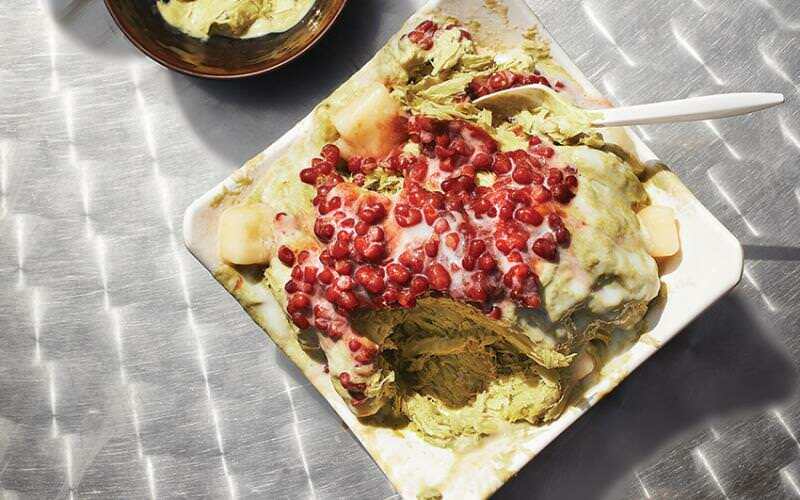 You can freeze it in the refrigerator for 2 to three months. Whenever you want to eat it, you can just keep it outside for some time to let the ice melt and then microwave the soup to enjoy it. Cooked fish can also be kept in the fridge to store it. 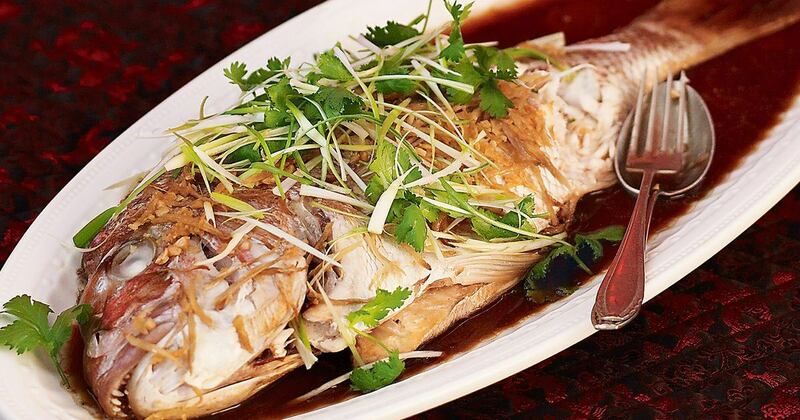 Some Chinese foods also have fish in it as an ingredient, so you need to check the time limit for the preservation before the fish starts to rot. You can keep it in the fridge for 3 to 4 days. If it is kept in the fridge for longer than that, your fish will start to smell, and you should never eat any food that smells bad. This is a sign that you will get food poisoning if you eat this bad food. If you want to keep the fish for a longer time, you can keep it in the refrigerator. In there, you can keep the cooked fish for as long as four months. In the refrigerator, the fish stays frozen, and due to extreme temperature, no microbes grow on the food that could make the fish go bad. Some Chinese foods also have lunch meats in them, and you might need to preserve them in the fridge too. If the lunch meat is opened, you can only keep it in the fridge for a single week. Keeping it in for a longer time may make it go bad. If the meat is unopened, it can be kept in the fridge for two weeks. If you want to keep it for a longer time and you want to make sure that it is well-preserved, you can preserve it in the refrigerator for a month. 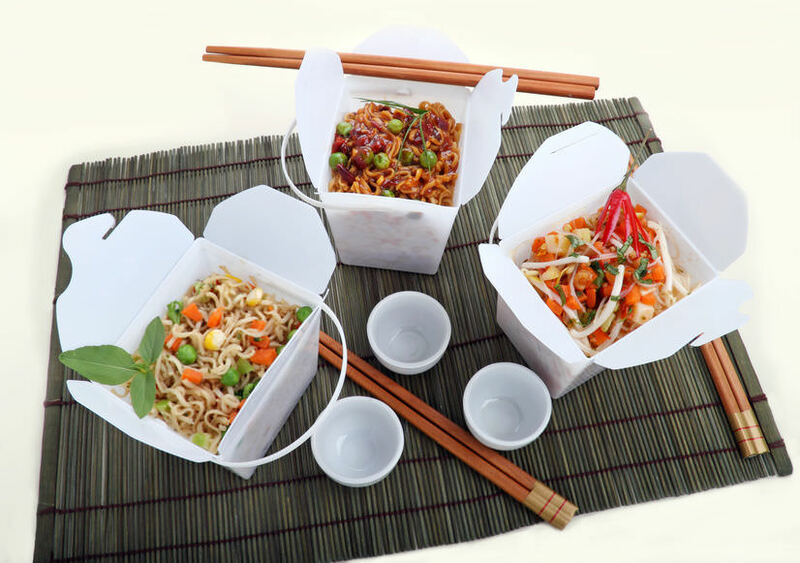 It will stay safe there since it is frozen and is preserved from the microbes or food poisoning causing agents.You can get your desired Custom Chines Food Box Packaging by My Box Printing. Thus, you need to take care of the time for which you put Chinese food in the fridge because, after a certain time, the food can cause diseases in the body.